No doctor ever told Roberta King and Mike Miesch that their son was destined for a short life. Born prematurely and with cerebral palsy, Noah lived seventeen happy and healthy years until a lung infection ended his life within two weeks of a hospitalization. 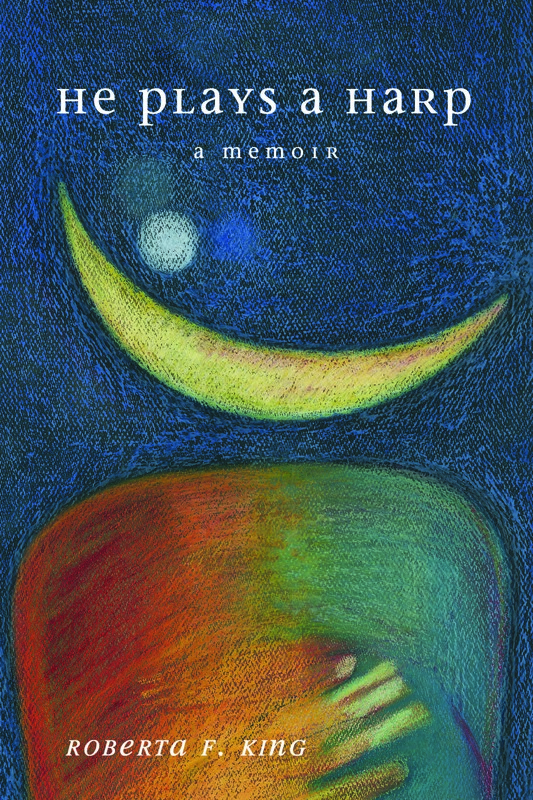 In this memoir, stories and essays about Noah’s life are intermingled with pieces about his illness, death and the aftermath of his death on his parents. The life stories are surprisingly light-hearted and fun, but offer a view into the complexities of parenting a child with a disability. They include a shocking three-day suspension from elementary school for pulling a fire alarm, the family’s therapeutic horseback riding lessons, a mysterious de-pantsing of Noah in Appleton, Wisconsin, (possibly by Harry Houdini) and a mom who read to her son every night before bed for seventeen years. The illness and afterlife pieces are written with an unsentimental observer’s eye, but with the intensity of maternal grief and unrealized dreams. They include reflections on a few sacred pieces of dirty clothes, the daily routine of a long stay at a pediatric intensive care unit, feet that never touched the earth, writing a child’s obituary just hours after his death, the realization that there is no word describing parents who have lost a child and the solace of gratitude. 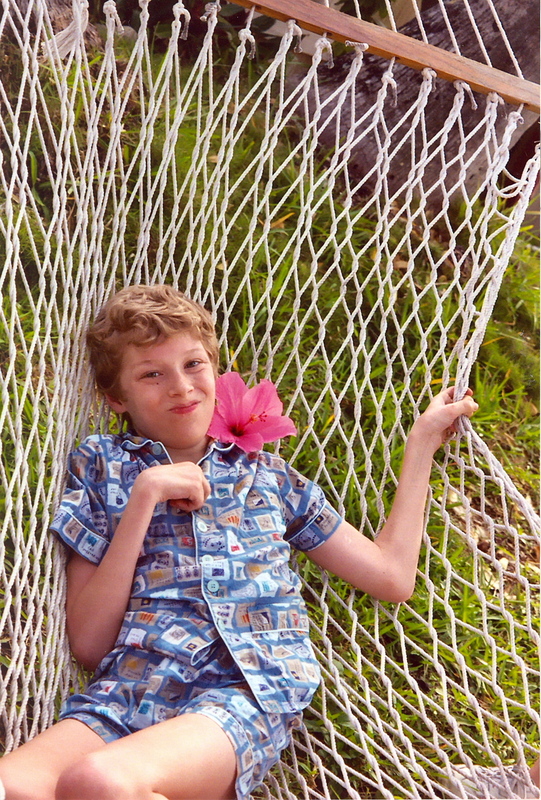 Noah at about age 14. Boldly confronting devastating reality of a child’s death, He Plays a Harp offers honest writing that tells of the painful last days and moments of a child’s life and how his parents took their child—and themselves—to the other side, fearlessly. He Plays a Harp is published by Principia Media and was released in May 2014. The cover artwork was created by Noah’s dad Mike Miesch.